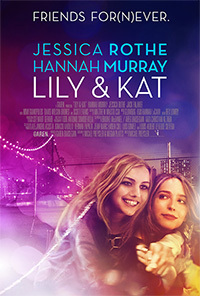 A naive fashion school graduate named Lily (Jessica Rothe) finds her world turned upside down when her reckless best friend Kat (Hannah Murray) announces she’s moving away to London in a matter of days. At a Lower East Side art opening the next night, they meet the enigmatic rising artist Henri (Jack Falahee), who Lily quickly takes a liking for. With less than seven days left and a new attractor between them, Lily and Kat will find their unbreakable friendship put to the test. 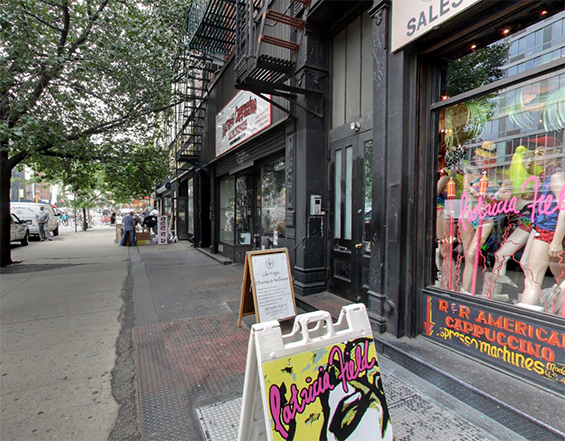 Bond Street and Bowery, Manhattan. 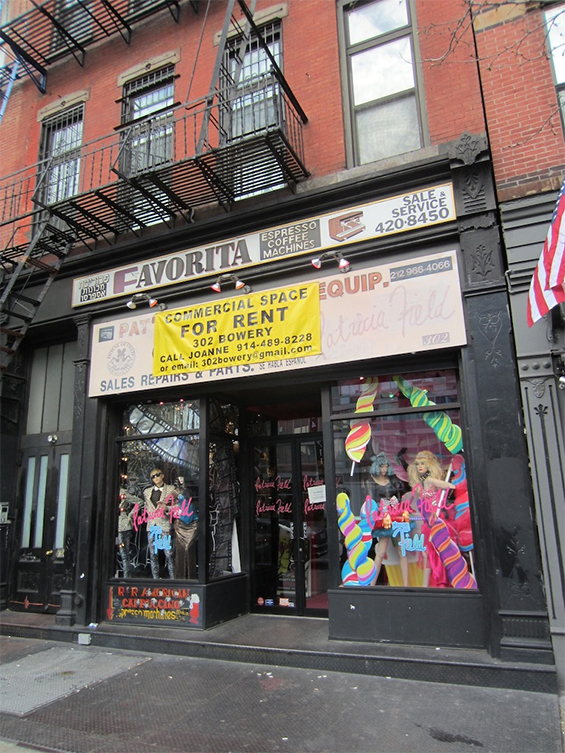 Shop, 302 Bowery (btw East Houston & East 1st Streets) Manhattan. 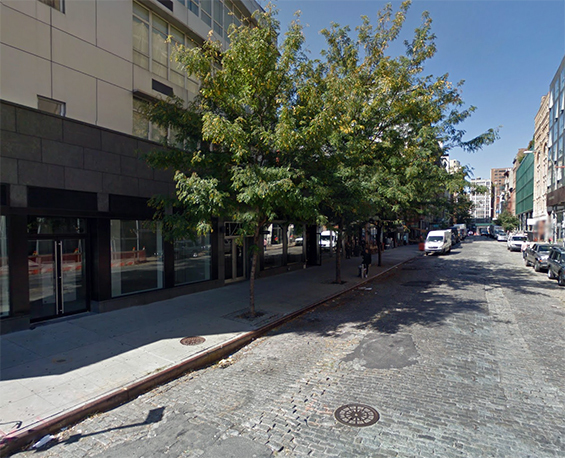 Bowery (btw East Houston Street & East 1st Street) Manhattan.